The pure moment of joy, seeing a great image captured forever. The essence of a person, so fleeting and momentary. The distillation of something that can't be said with words. 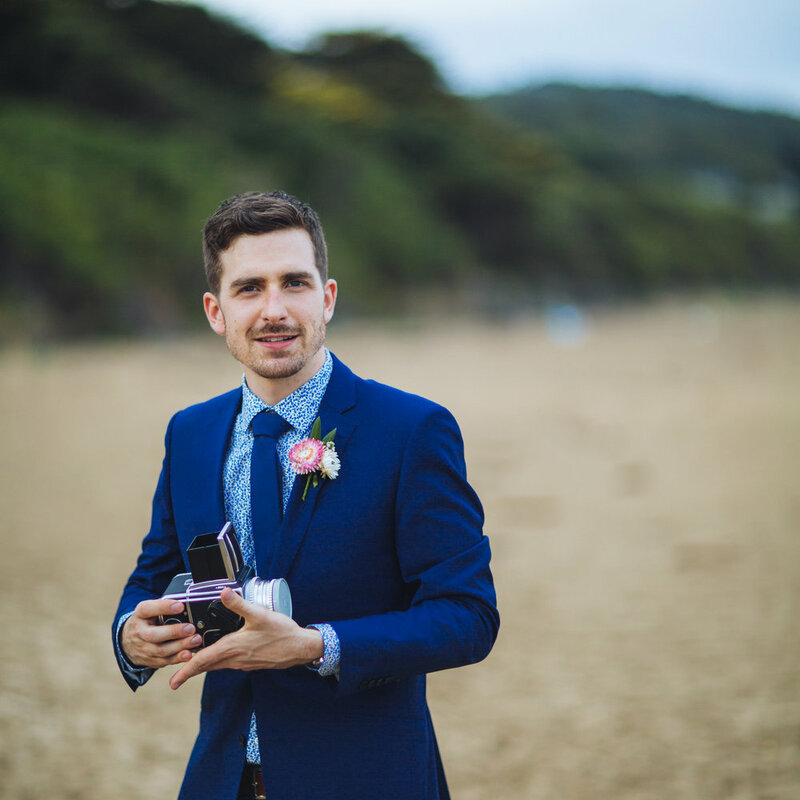 Tea is an events, wedding and product photographer, and a commercial videographer.